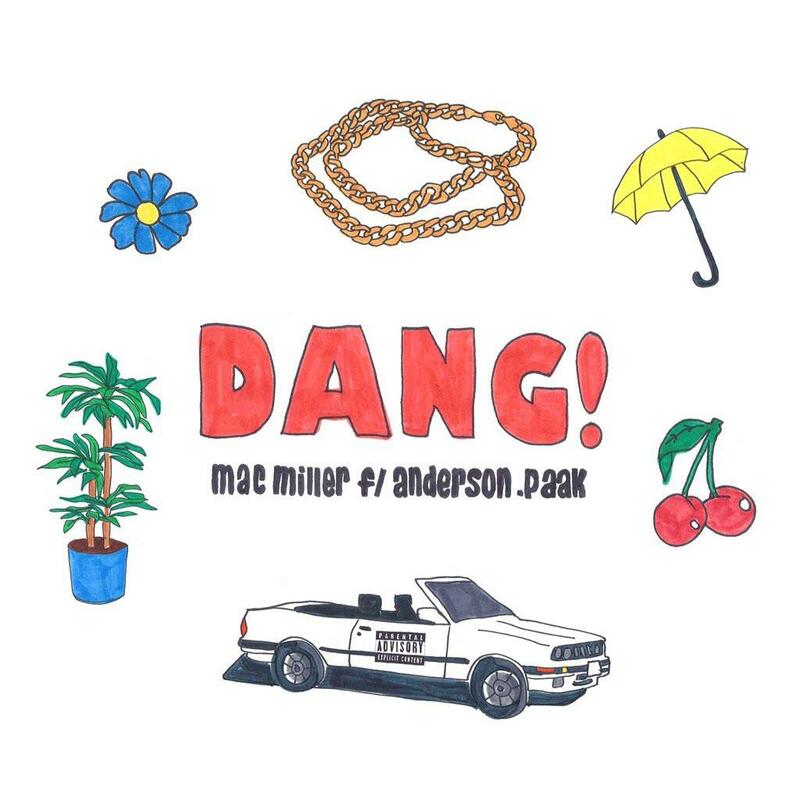 Mac Miller releases his first single of the year, and it's a beauty. "Dang!" features Anderson .Paak and will appear on Mac's upcoming album, "The Divine Feminine." It's been a quiet year for Mac Miller, but he's finally ready to start promoting his upcoming album, The Divine Feminine, which will be the follow up to last year's GO:OD AM. Earlier today, he premiered the album's first single via Beats 1 radio. "Dang!" is a love-drunk piece of sunny California magic featuring the ever-compelling Anderson. Paak. Timeless grooves abound. Mac has really reinvented himself as an artist during his recent years in Cali, and he and .Paak have clearly been imbibing some of the same funky medicine. After the "Dang!" premiere, Mac hopped on the air to chat with Zane Lowe and reveal that The Divine Feminine will be out in September. He describes the album as "the journey that is love."